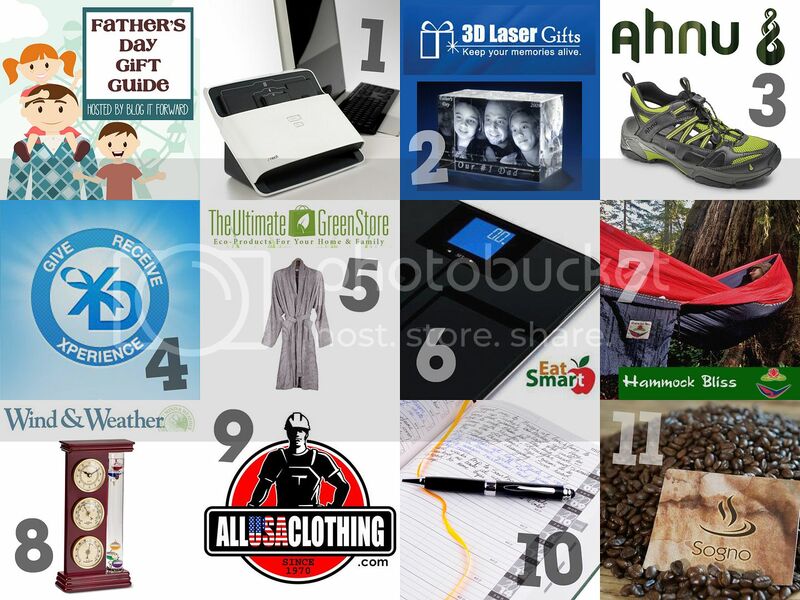 The Fath 2012 Father's Day Gift Guide hosted by Blog It Forward! 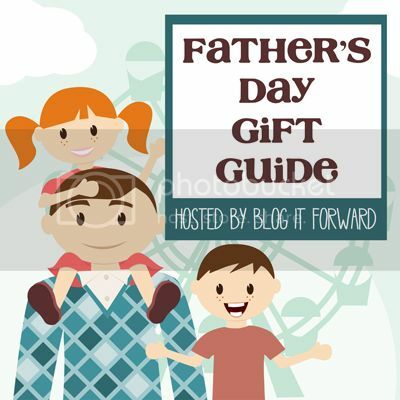 Remember those gift ideas for dad we posted earlier? 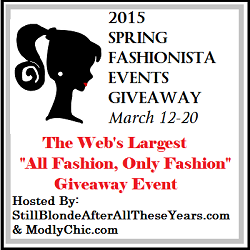 Well, now's your chance to win it all! 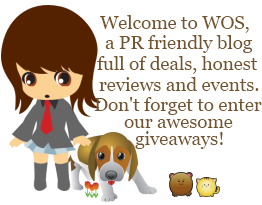 Take a look at these awesome prizes!